All stone chip and crack repairs are guaranteed not to spread for as long as the customer owns the vehicle. 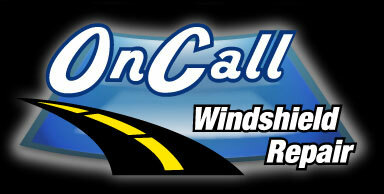 If spreading should occur, OnCall Windshield Repair will repair the break free of charge. If the damage cannot be repaired by OnCall Windshield Repair, a refund will be issued.